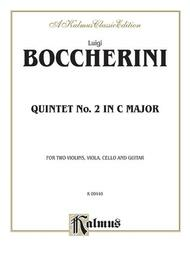 For Two Violins, Viola, Cello, and Guitar. 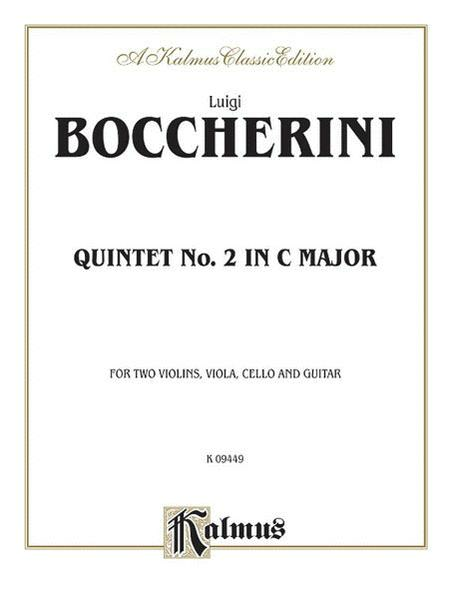 Composed by Luigi Boccherini (1743-1805). 5 or More; Classical Guitar Ensemble; Masterworks; Solo Small Ensembles. Kalmus Edition. Baroque; Classical; Masterwork. Book. 60 pages. Kalmus Classic Edition #00-K09449. Published by Kalmus Classic Edition (AP.K09449). For two violins, viola, cello, and guitar.